Here is an opportunity to own a proven fish catching machine. 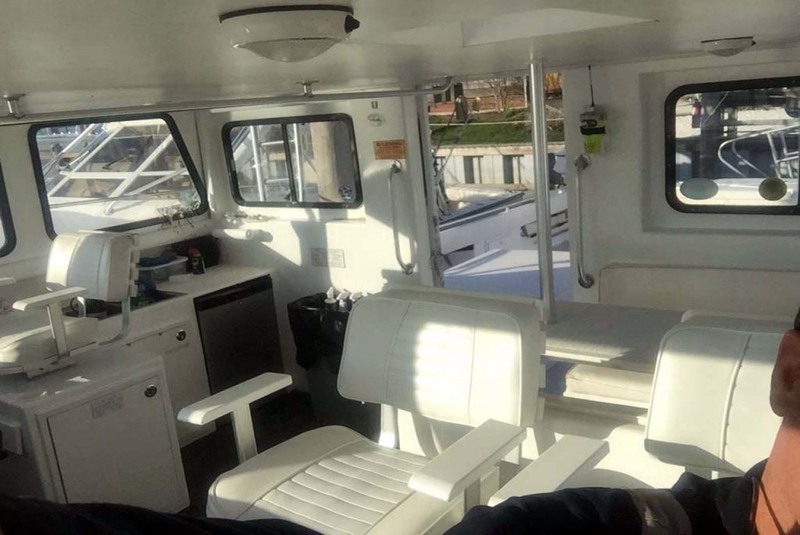 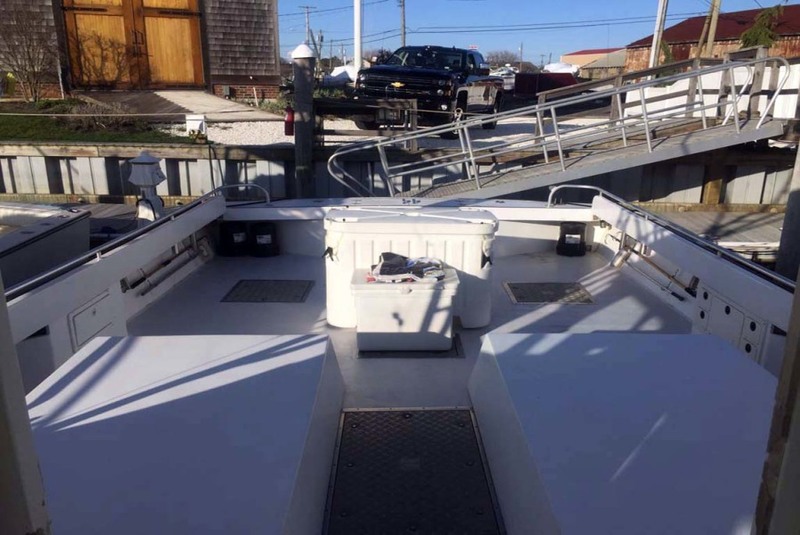 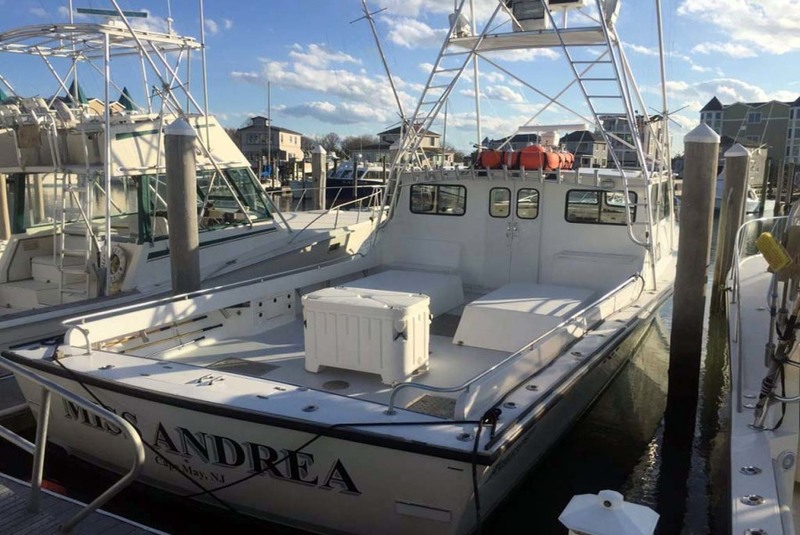 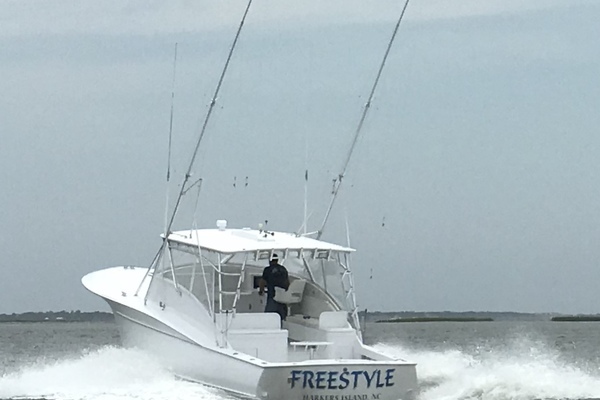 This 50’ Evans 2002 has all the amenities to take you off shore for an over night chunking trip or to spend the day trolling. 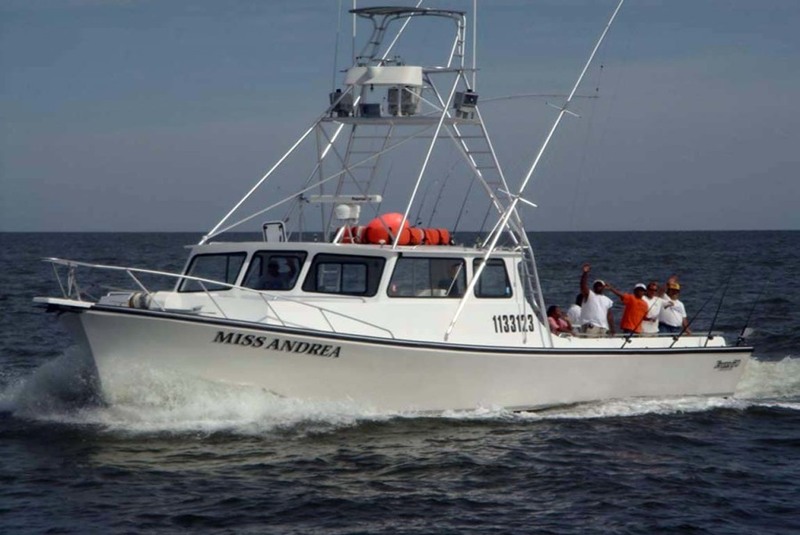 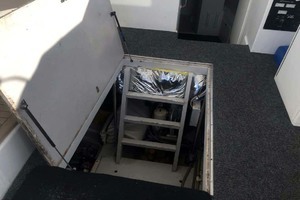 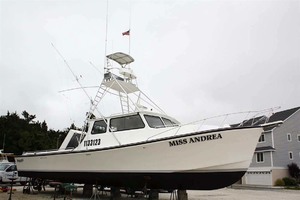 The Miss Andrea is a very versatile boat that would also make a great diving platform. 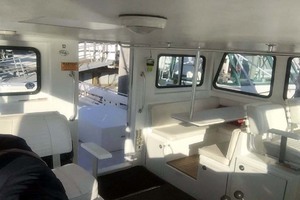 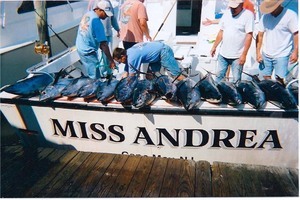 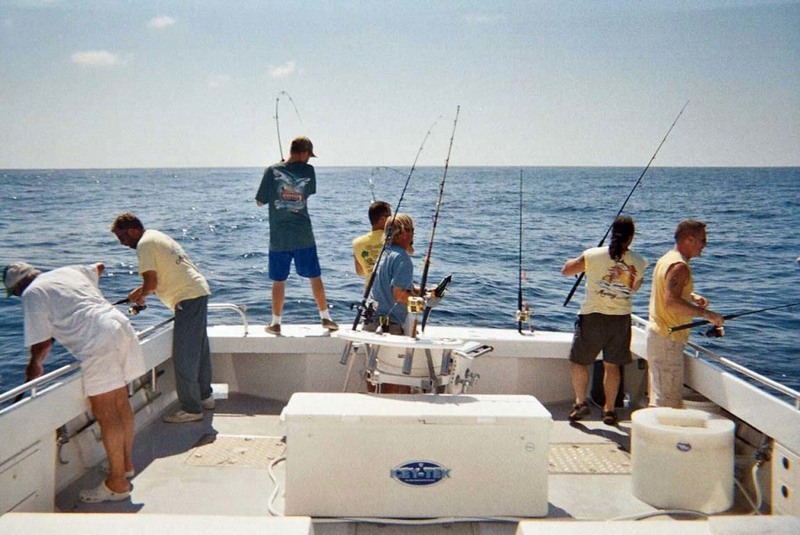 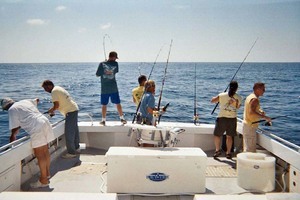 She has also spent time wreck fishing or anchoring up for stripers in the Delaware bay. 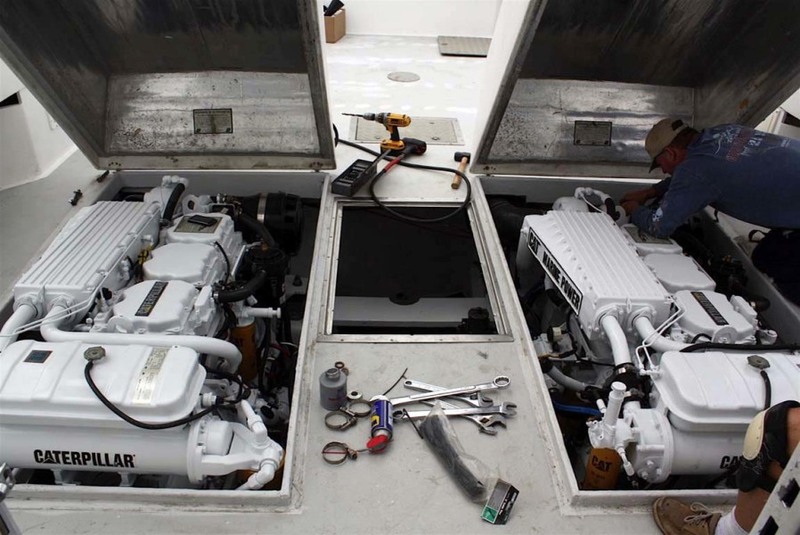 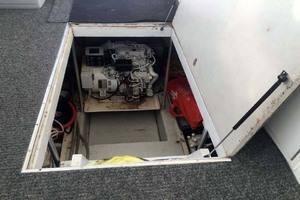 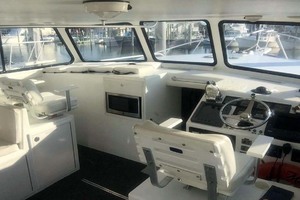 This Evans has a custom-made tower with outriggers. 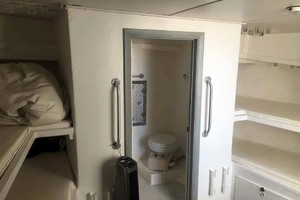 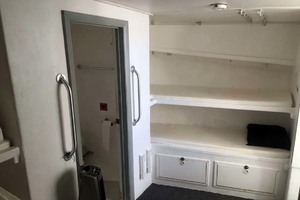 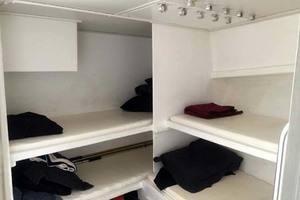 The over sized house has a dinette and full helm and sleeping quarters for 6 and a full head with shower. 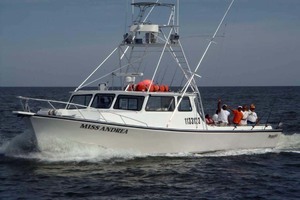 The Miss Andrea makes a great charter boat with huge cockpit and efficient twin Caterpillar 3196 diesel engines. 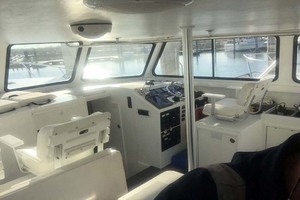 At 24 knots its only burning 30 GPH. 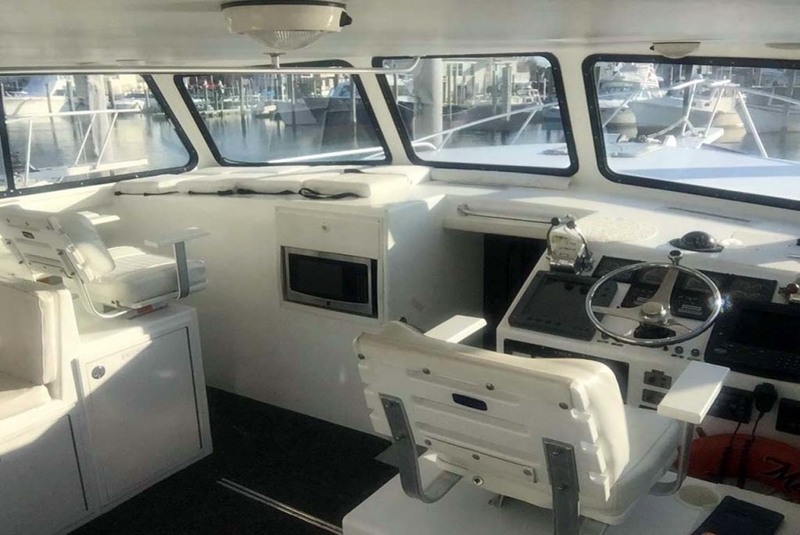 She can cruise at 27 knots and max out at 34 knots. 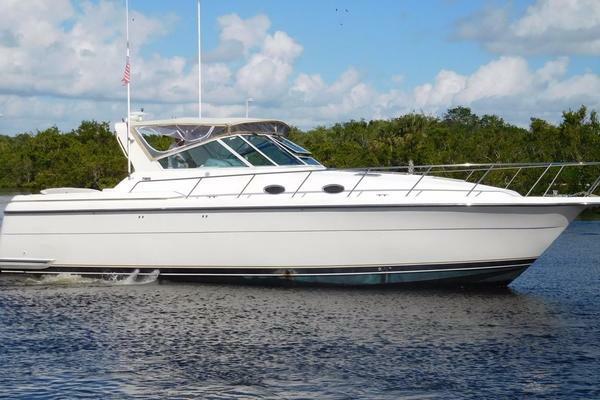 West Florida Yachts would love to guide you through a personal showing of this 50' Evans & Sons Express 2002. 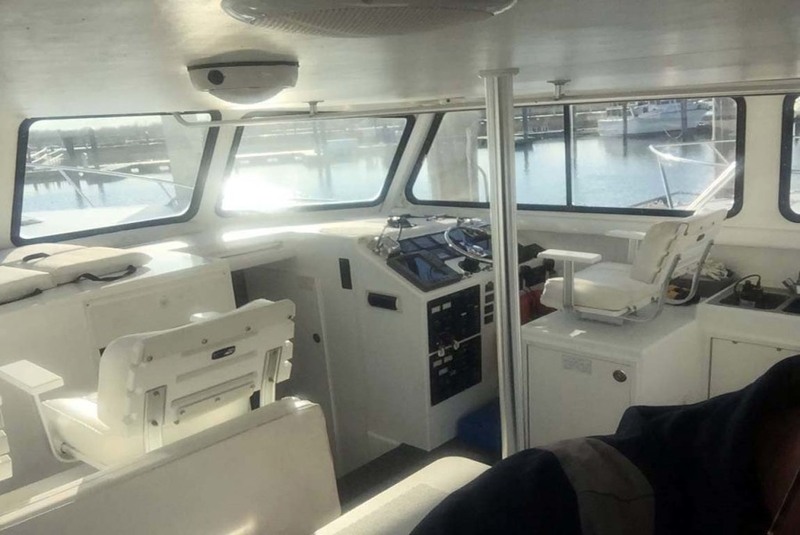 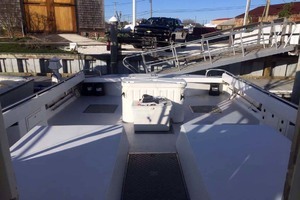 This yacht for sale is located in Cape May, New Jersey and priced at $249,000. For a showing please contact us by filling out the form on this page and we will get back to you shortly!